Billy, Thurman, Andy, Lou, and the Babe. | ninety feet of perfection. 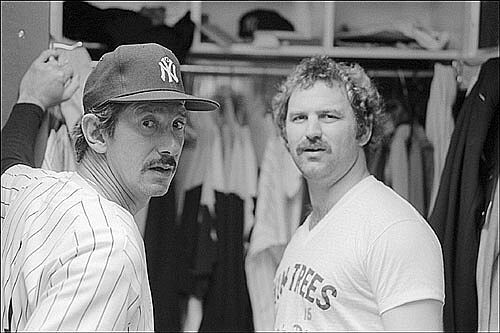 Manager Billy Martin with his Catcher/Captain Thurman Munson. Something tells me it wasn’t a good conversation. 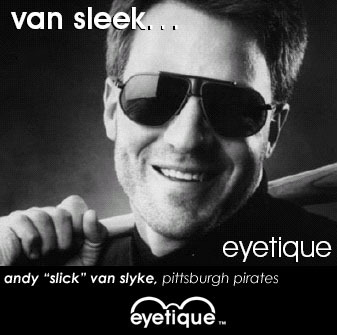 Andy Van Slyke was always lookin slick. I loved this dude as a kid, he never left a game with a clean uniform. 1927. 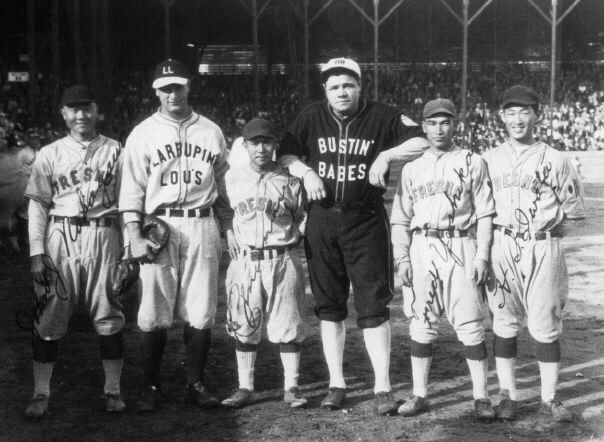 Lou Gehrig and Babe Ruth on a barnstorming tour. For a great article on the background of this photo, check out this Nisei Baseball Article. ~ by duaneharris19 on August 7, 2010.